The power of responsive handling. You should buy a new 2018 Honda Pilot today. If not for the price, for the performance. You can easily find a new Pilot on our showroom floor. As one of many new and used car dealerships serving Temecula and Riverside, we find it important to bring a variety of vehicles into the light. This is why we focus on the Pilot. 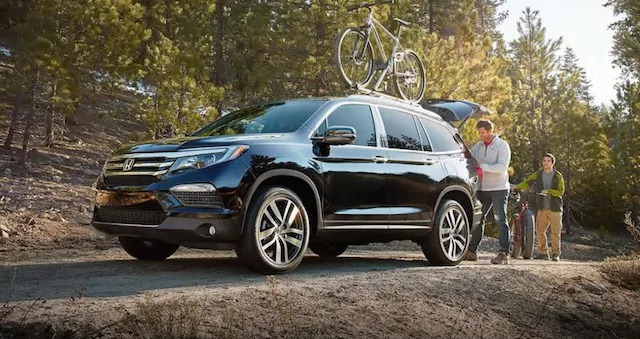 If you're looking to learn more about the 2018 Honda Pilot, you should visit our dealership. We are happy to assist you. Call now to learn more.